Looking Like It’s Time to Remodel? Don’t Get Caught With a Second-Rate Remodeling Contractor. Use These Tips to Make Sure You Get the Best Fit. You’re looking around your MN house and you can barely believe what you were thinking. Shag carpet? Full-sized Darth Vader replicas in the bathroom? Kitchen posters that look like they belong in a twelve-year-old’s bedroom? 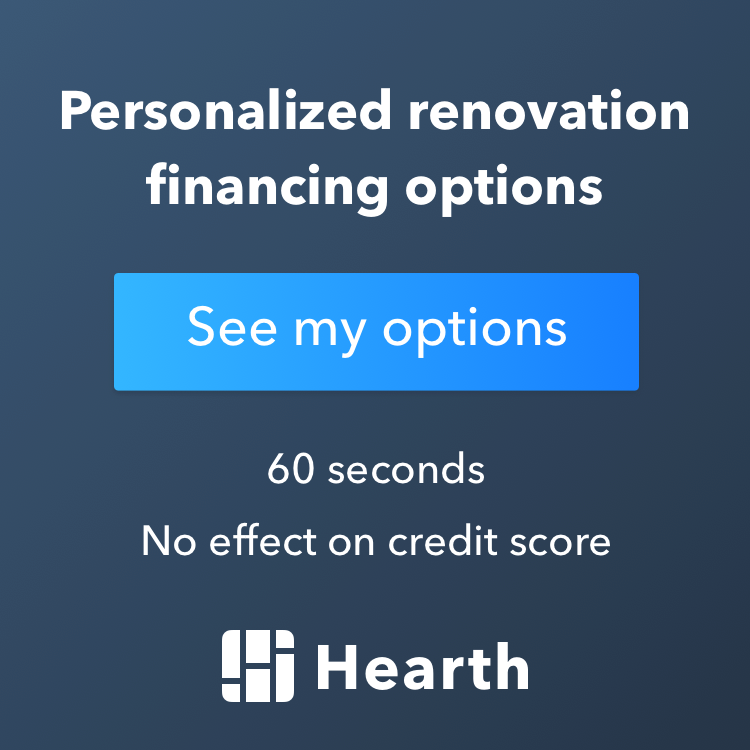 Yeah, it’s definitely time to remodel, and you need the best remodeling contractor available to make sure it doesn’t happen to you again. Here are four tips for finding the best remodeling contractor possible. You’re going to need someone with the experience to get the job done. More often than not, contractors don’t have an established presence in the community. The best way to make sure that they’re going to do a great job is to make sure their reputation is on the line. If they’re not established, they don’t have anything to lose by doing a shoddy job. Do they have a permanent mailing address? A website where you can see what type of work they do? Do they have reviews both on Yelp and on Angie’s list? These are some good indicators to see if a contractor is established enough for you to hire. past projects that reflect the changes that you want to make in your own home. If you’re not sure they have experience with the specific job that you want to get done, it’s best to be cautious and go with a contractor that does. Check out their past work and see if they’re going to deliver the kind of quality that you’re going to want in a job. You’re hiring someone to do a job, so you should interview them for that job. You might know from their portfolio that they do good work, so during the interview check to see how well they communicate with you. Keeping communication lines open is the best way to make sure that the job gets done exactly the way you want, in a timely manner, without going over budget. Without open communication, you might end up paying more than you have to with a job that took forever and didn’t even end up being exactly what you wanted. Always ask for references so you can learn about how your potential contractor has treated clients in the past. Ask them about how well the remodeling contractor communicated with them and if they ended up getting exactly what they wanted. Did the project go over budget? Did it take way longer than the contractor said that it would? If you’re not getting a great answer to these questions, it’s time to find another contractor. The process of remodeling with a contractor should be way easier than it actually is. With these tips though, you can make sure you get exactly what you want under budget and on time. Happy remodeling! 1 Looking Like It’s Time to Remodel? Don’t Get Caught With a Second-Rate Remodeling Contractor. 2 Use These Tips to Make Sure You Get the Best Fit. 2.1 1. Are They Established?